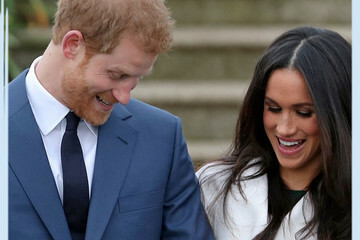 We'll be honest — we're still obsessing over the royal wedding that took place between Prince Harry and Meghan Markle. 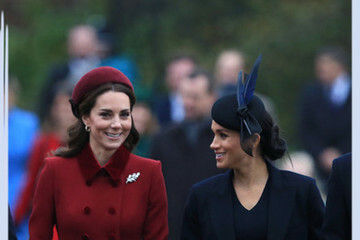 And now that Meghan is officially part of the British Royal Family, we can't help but look at her equally obsession-worthy sister-in-law Kate Middleton for comparison. 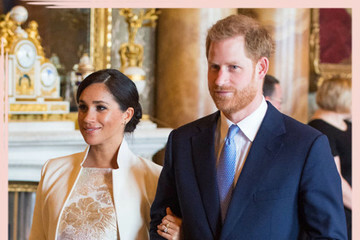 With Meghan and Kate both married to prince brothers, these two women are bound to have a lot of similarities — but what about their differences? 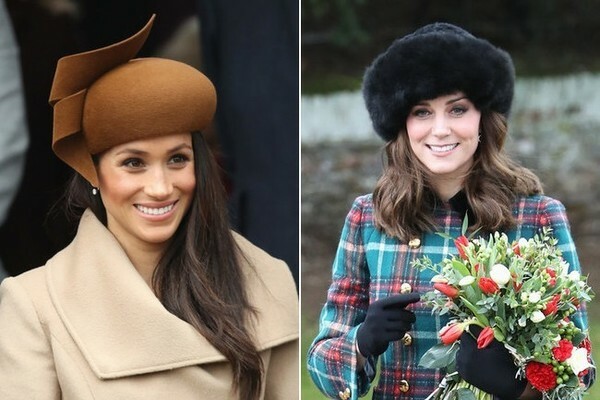 We know that Meghan is American and Kate is British, but there is so much more to these very different ladies than their countries of origin. 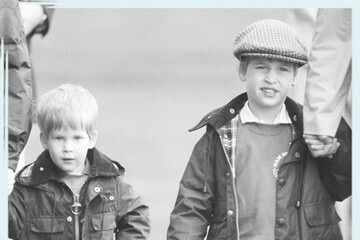 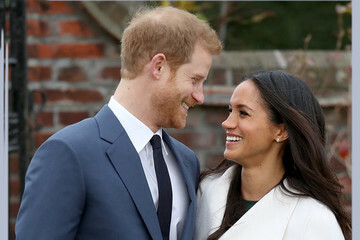 Here's the lowdown on everything from their upbringing and how they met their princes, to the differences between their engagement photos and personal styles. 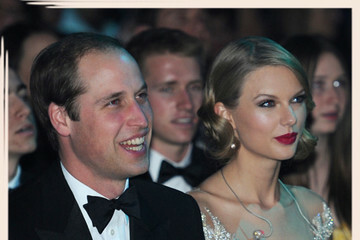 If you're curious as to how these two royal women match up, keep reading for an intriguing comparison.